﻿ Put-in-Bay Visitor Information - Ohio. Find It Here. Put-in-Bay Visitors Information Services offers tourist assistance with locating hotels, resorts, and other lodging both before visiting and while on the island. Our large database of local lodging is updated daily. We also assist travelers in locating on island attractions and recommendations for dining experiences. 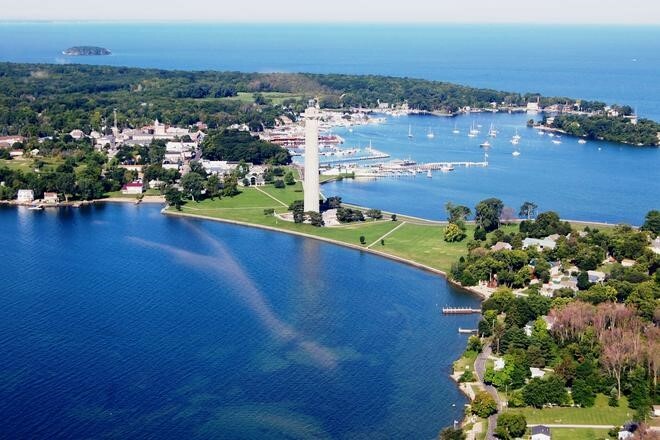 Our staff can answer questions about Put-in-Bay History, boating, fishing, and other island activities.